Description of the assignment: This assignment focuses on creating gaming applications. It introduces basic programming concepts, such as variables, conditions, loops, functions, while students learn to create fun games. 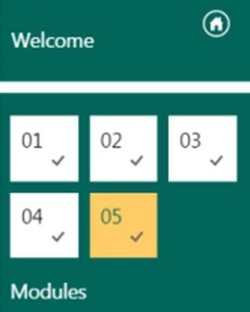 The Microsoft course results capture looks like the graphic on the right. Paste that into OneNote. This online course will quickly get you up to speed with the concepts and techniques you need to learn how to develop apps on TouchDevelop. 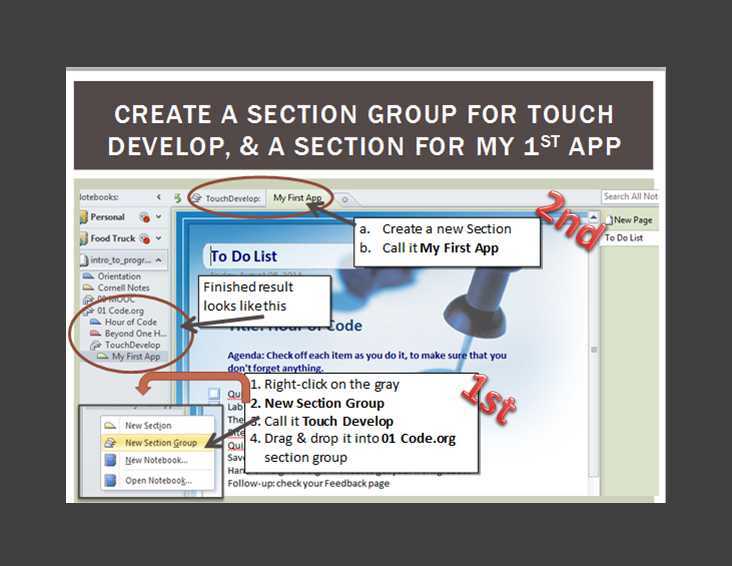 In the first & second modules, you will learn the basics of the TouchDevelop environment and meet the instructor. In the third module, you will work with a tutorial that uses a turtle to create shapes. This will help you understand many introductory programming concepts. In the fourth module, you will learn how to create a physics game with sprites. You will learn how to make the sprites respond to touch, screen location, and orientation data, helping to adapt the behavior of your game on a phone or tablet. Start course (Click on Start App). If the course doesn't launch, copy/paste the URL below the movie directly into a browser. Computer Systems - Types of Software Click the graphic below to link to the tutorial. Read through all sections on the left-hand nav bar. This will prepare you for the Quiz-Game (next activity). This movie tells you how. Computer Systems - Types of Software Click the graphic on the left to link to the game. Play as many as you like. 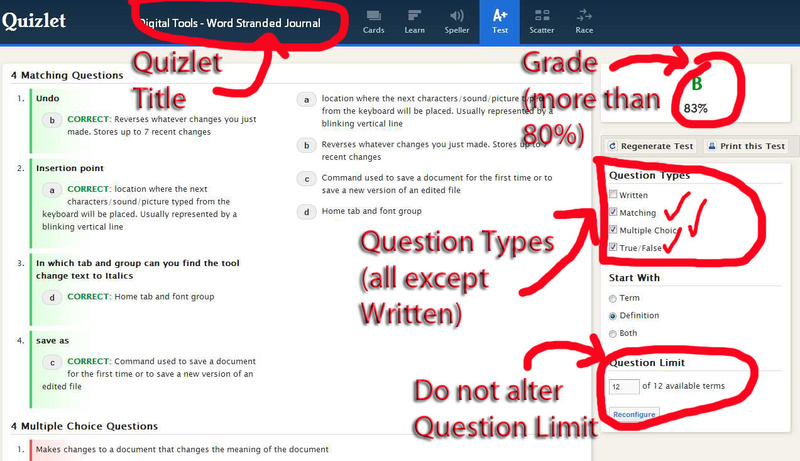 Take a screen capture of the results of one game and paste it into the Quiz Game section of your OneNote binder. This movie tells you how.